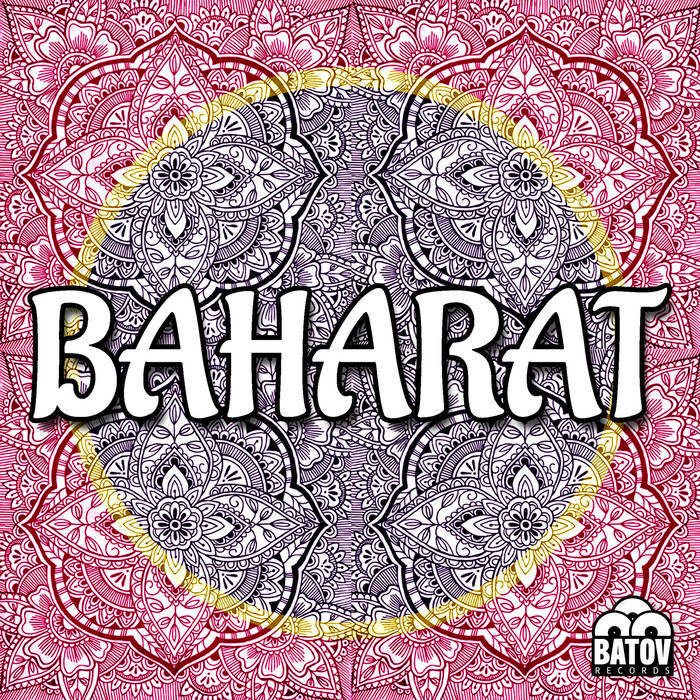 Baharat is one of the many exciting bands on Batov Records, a London based independent label with sounds from all over the world. I’m drawn to this Tel Aviv three-piece because the music sounds psychedelic but tight, a kaleidoscope sound that doesn’t get in the way of itself. 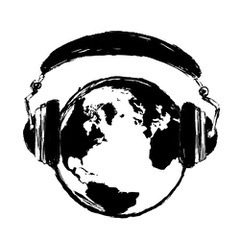 If you like Tame Impala or any music that would fit well in an Urban Outfitters, you’ll especially like this group.